04/06 Earned: Level 30 Scavenging Reach a level of 30 in the Scavenging skill. 12/07 FR needs more masks! Apollo is up for sale in the AH, I also do mixed payments however. sure :) hey and you might wanna register that ID with my special ID registry project, it's pretty ambitious but I'm trying to get people who own very special ID dragons to index theirs. all you'd have to do is a quick form submission .3.  Ah that makes sense :) I didn’t realize how new you were, welcome to Flightrising! How did you get all of the money for your Light reps outfit?